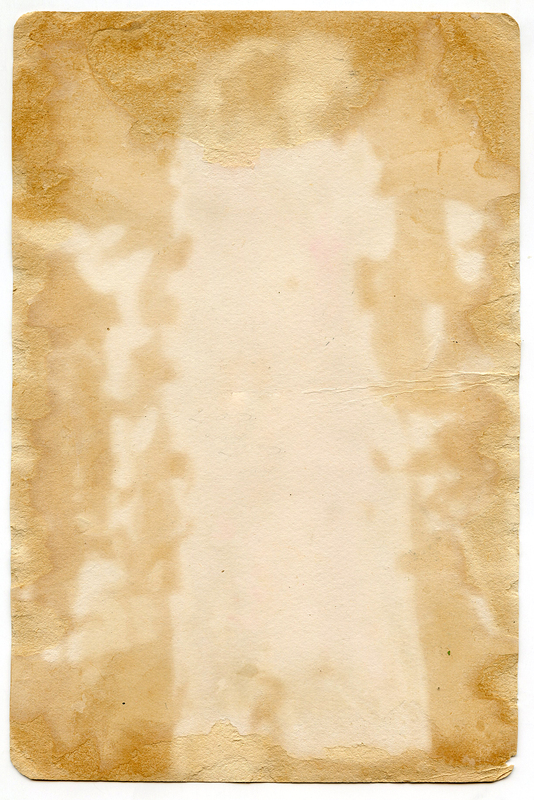 Free Aged Paper Texture Download! Today I’m sharing this Fabulous Free Aged Paper Texture Download! This is the back of an Antique Card that I found. It was probably glued into a scrapbook at some point in time. 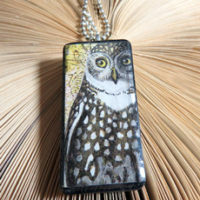 I just loved the Patina and the Texture of this beautiful piece! 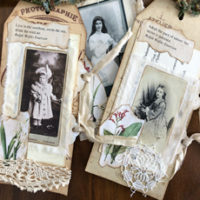 Nice for your Collage or Mixed Media Projects! 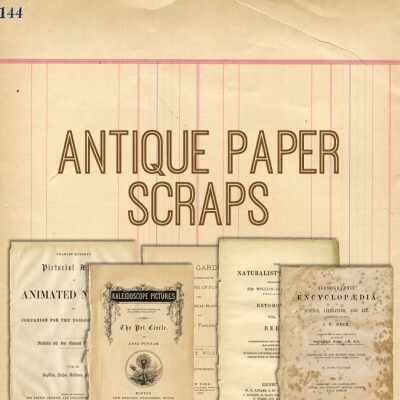 And you might like the Antique Paper Scraps Kit HERE, from our Premium Membership Site! 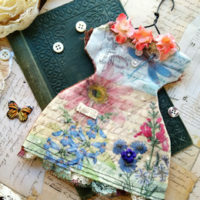 « Gorgeous Vintage Pansy Label Image! So nice of you to share this. Thank you.